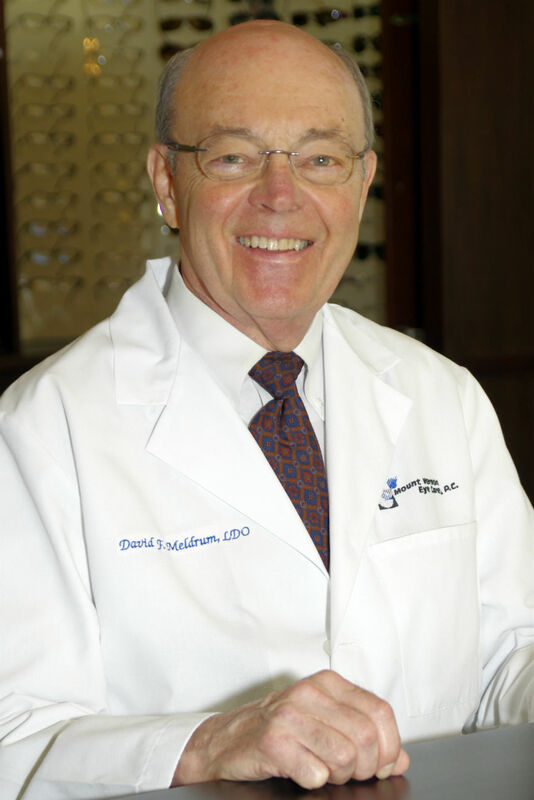 David Meldrum is a licensed optician and a 1962 graduate of University of Michigan Opticianry Program. He is a master optician with many years in opticianry that have granted him numerous accomplishments. David is nationally certified by the American Board of Opticianry and the National Contact Lenses Examiners. He holds an American Board Masters in ophthalmic optics. He also is a Board of Directors of the National Academy of Opticianry. Additionally, he serves on the Georgia Licensing Board of Dispensing Opticians. Mr. Meldrum is a resident of the Dunwoody area, where he has enjoyed a many years relation with its residents since he and his wife Jean founded Dunwoody Opticians in 1975, prior to his merger with the Mount Vernon Eye Care several years ago.